Two lost souls forge something beautiful from something broken. Rachel Ingram is living the dream. Heiress to billions, she’s engaged to the perfect man. But with the sudden death of her parents, her world begins to crumble.... Evander Talorc is living a nightmare. 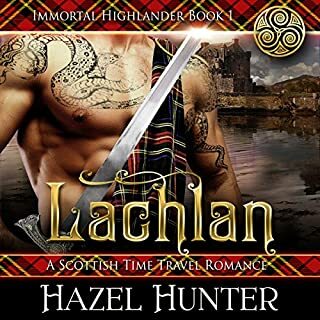 Traitor to his clan of immortal highlanders, he lives alone in a remote cottage. 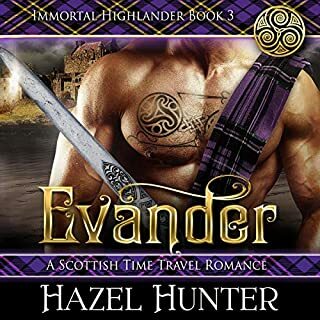 Abandoned and forgotten, Rachel and Evander find each other. But the rest of the world will not let them be. loved this book and the others in this series. are there more than 3 books? loved it. couldn't stop listening and when I wasn't listening, I would think about it and wonder what was going to happen next. 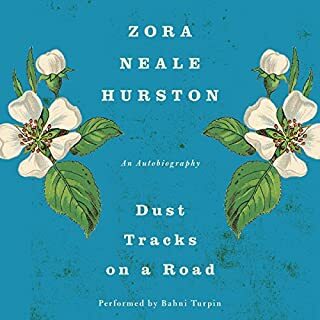 Dust Tracks on a Road is the bold, poignant, and funny autobiography of novelist, folklorist, and anthropologist Zora Neale Hurston, one of American literature's most compelling and influential authors. Hurston's powerful novels of the South - including Jonah's Gourd Vine and, most famously, Their Eyes Were Watching God - continue to enthrall readers with their lyrical grace, sharp detail, and captivating emotionality. struggled to finish. the first part was okay when it Told about when she was a little girl That the last part was boring. Imagine it were possible to bring the characters from a book to life. Not like when you listen to an audiobook with such enchantment that the characters seem to jump off the pages and into your bedroom...but for real. Imagine they could actually climb out of the pages and into our world. Then imagine if those characters brought their world into ours. 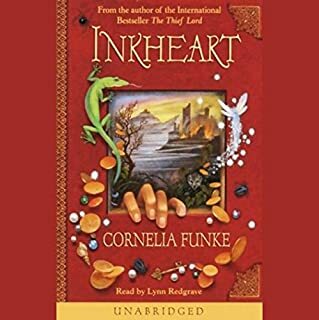 What made the experience of listening to Inkheart the most enjoyable? What was one of the most memorable moments of Inkheart? What about Lynn Redgrave’s performance did you like?